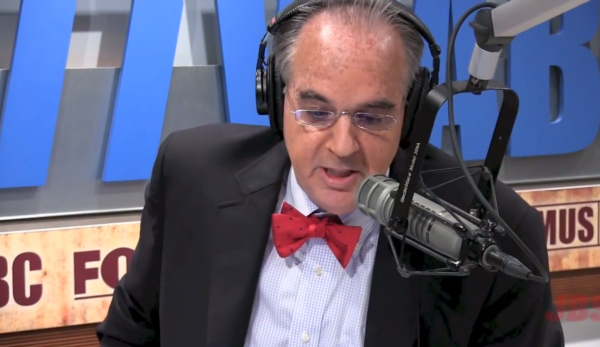 The John Batchelor Show is an essential tool for understanding the new order in the 21st Century. The world is now facing a dangerous and fanatical enemy determined to destroy Western civilization on both political and military fronts. In this, the first great ideological battle of the new millennium, it is imperative to know the major players and the theaters in which they operate. John is a veteran novelist, author of seven political romances as well as a short history of the Republican Party. Born in Bryn Mawr, Pennsylvania, in 1948, John attended Lower Merion High School and Princeton University. In 1976 he was graduated from Union Theological Seminary. John is married and has two children.